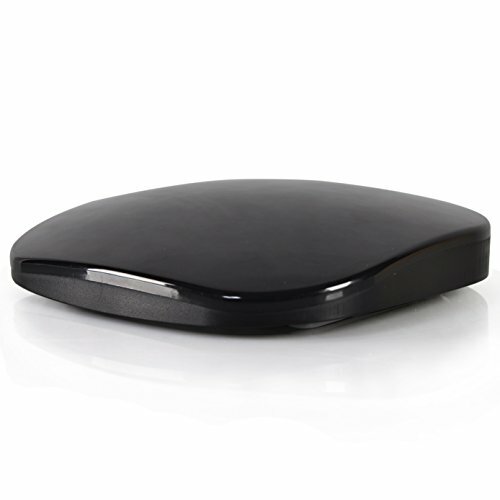 Easily stream your favorite music with the Pyle Wi-Fi Streaming Receiver. The system connects to your home theater or speaker system and receives audio playing from your smart device (also works with Smartphones, Tablets, Computers, Laptops). The system uses Wi-Fi to receive the wireless audio signal from your device, then plays the music to any connected speaker system, hassle-free. Setup is easy, simply connect the Pyle receiver to your speaker system, pair your phone to the receiver via Wi-Fi, then sit back and enjoy. Use the 'Smartsonix' app to control your audio, which also gives you the ability to connect additional receiver systems for synchronized, multi-room audio setups! Enjoy convenient wireless music streaming ability with the Pyle PWFi23 Wi-Fi Wireless Streaming Receiver.